Cara Lekovitch is an instructor in the Department of Occupational Therapy. She received her BS in Neuroscience and BS in Psychology from Allegheny College in 2005, and her MOT from the University of Pittsburgh in 2007. 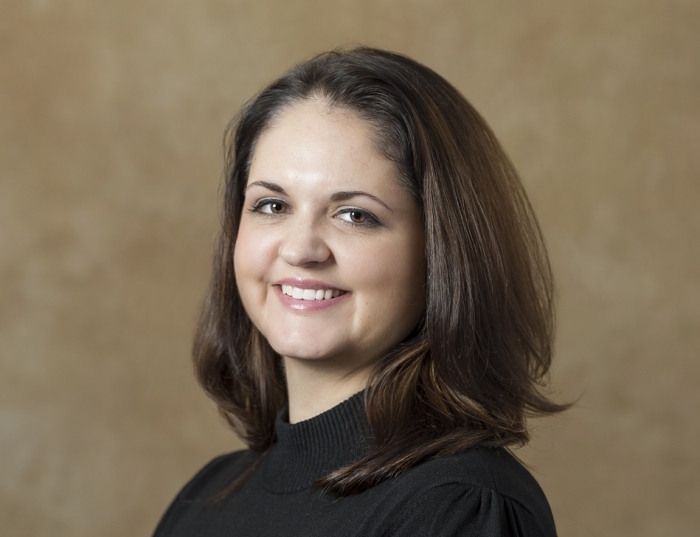 Her clinical background includes over ten years of experience with adults in short term rehabilitation, long term care, and home health settings. Throughout her clinical background, Lekovitch has extensive clinical management experience, including national roles in clinical leadership and the development of a national program to support the clinical supervision of therapy students. As an instructor with the Department of Occupational Therapy, Lekovitch provides guidance, mentorship, and supervision to students on-site during community-based fieldwork experiences.